Posted January 25, 2012 in BDS, BNC, Boycott, Cultural Boycott, Demonstration, Economic Boycott, Event, Event Report, Flotilla, Freedom Waves, Human Rights, Irish Government, Irish Ship To Gaza, Multimedia, MV Saoirse, National Rights, Photos, Political Rights, Press releases, Prisoners, Protest, Sanctions, Video. Posted November 14, 2011 in BDS, Demonstration, Event, Event Report, Flotilla, Freedom Waves, Irish Ship To Gaza, Multimedia, MV Saoirse, Photos, Press releases, Prisoners, Protest, Sanctions. A quick update, 10pm, Friday 11 November 2011: All Irish #freedomwaves prisoners are now safely back in Ireland. All those from the Canadian boat have also been released by the rogue state of Israel. Free Palestine! 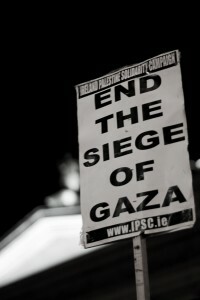 End the Siege of Gaza! 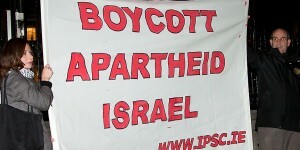 Boycott, Divestment and Sanctions! 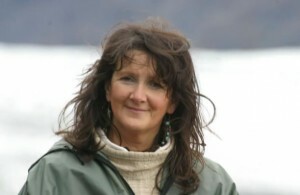 Posted November 11, 2011 in BDS, Flotilla, Freedom Waves, Irish Ship To Gaza, MV Saoirse, Press releases, Prisoners. 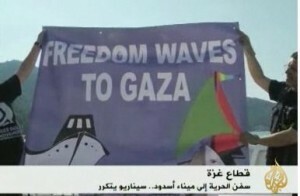 Posted November 10, 2011 in Flotilla, Freedom Waves, Irish Ship To Gaza, MV Saoirse, Press releases, Prisoners. 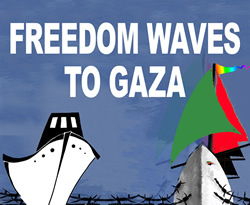 Posted November 9, 2011 in Event, Flotilla, Freedom Waves, Irish Ship To Gaza, MV Saoirse, Press releases, Protest.